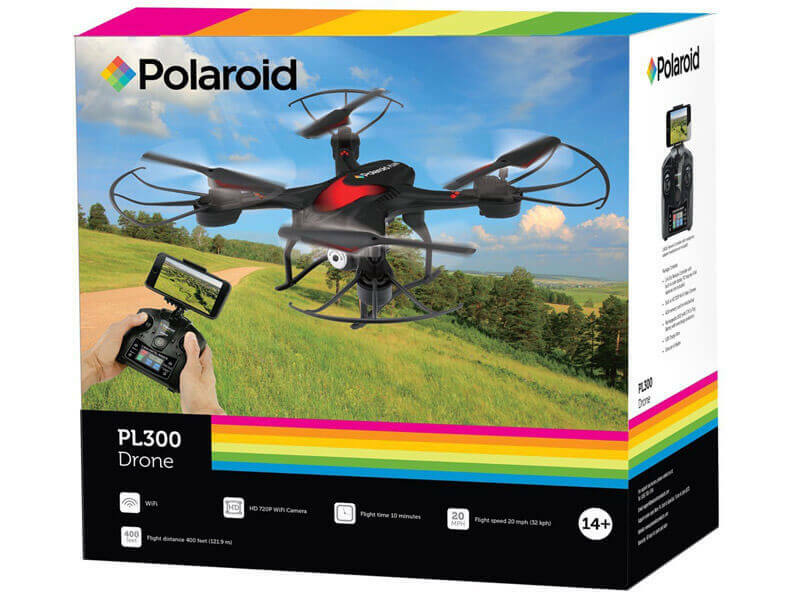 If you are looking for a special drone but you don’t know what to choose, check the Polaroid PL300 drone, you might become attached to it just from reading this article. Why is this drone so special? 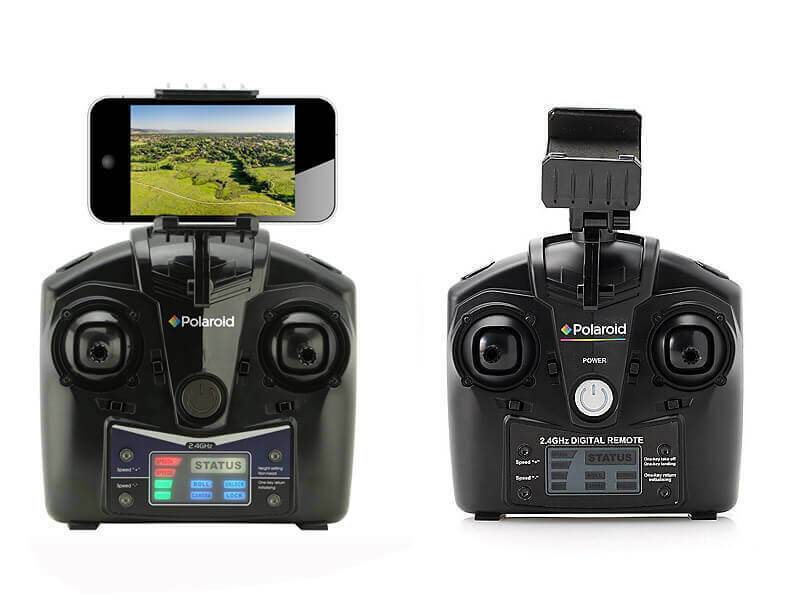 It’s one of those simple drones for people that don’t want to invest much into buying drones, but also want a high-quality drone. 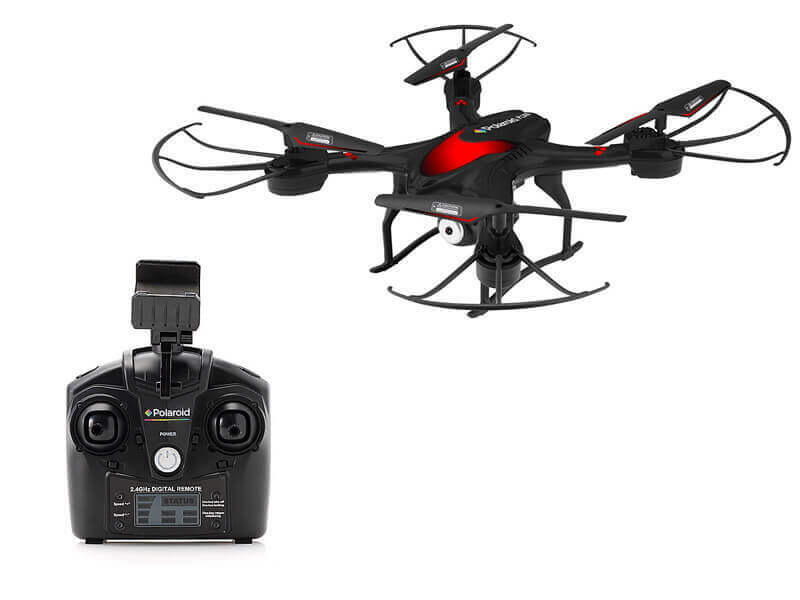 This drone is great to use even as a beginner because you can learn how to fly it quite easily and you can practice other skills such as flipping and rotating or whatsoever. 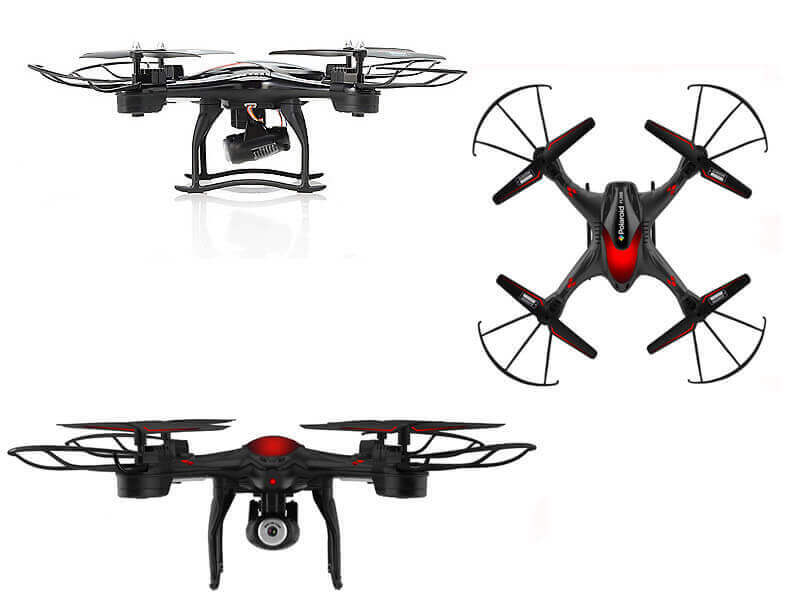 Another thing about this drone is that it is lightweight and you can carry it easily without any problems. It’s not foldable but even like that, just put it in a backpack and you’re good to go. The camera takes pretty clear photos and you can record videos as well. 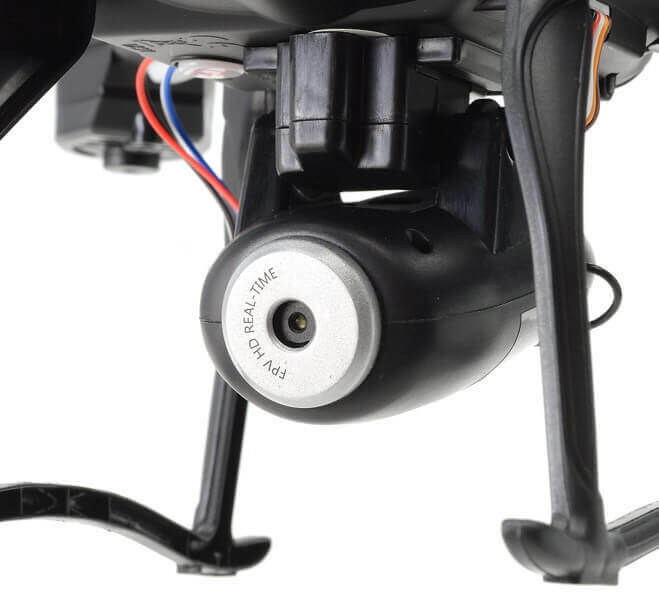 If you are a drone collector you might not be that impressed by this drone, but comparing the price to the quality, I believe this drone is really good. What does the package contain? I was impressed when I first read about this drone and I had to try it. It’s not expensive and honestly I think it has a very good quality comparing to the price. You can check it out, read about it and you might even buy it, I think it’s a good deal to say so. Best-Quadcopter.com offers a collection of news stories about drones in categories such as: Drones, Accessories, Aerial photography, FPV Racing, Quadcopter Review, Quadcopter Deals and More.Besides news, you can also find videos, companies, events and more about drones, in the small planes without pilot also called multicopters, quadcopters, hexacopters, octocopters, helicopters, UAVs and other unmanned aerial vehicles and aircraft controlled remotely.You can search quickly all drones on the basis of certain characteristics through the search engine can find all popular models of drones known brands.